In my previous post, you’ve understood the power of Systems Trading. If you’ve not read the post yet, then do it right now. Well, that’s what you’ll discover right now. A big mistake I see traders make is… they try to re-invent the wheel. They want to develop their own trading strategies from scratch. But more likely than not, you’ll fail. So now the question is… is there a better solution? And that’s to “steal” from winning traders. You read trading books and research papers. But hey, not just any trading books because most of them are filled with fluff and it’s near impossible to validate the strategies or techniques. Instead, you want to read trading books that reveal systematic strategies that you can back test. I know you’re tempted to start trading these systems immediately. Because you never know if the trading systems really work, or not. That’s why you must do your own “homework” to validate these trading systems. How to verify if a trading system works, or not? Well, the best thing to do is run a back test over (at least) 10 years of market data. And during those 10 years, the market conditions should change (like uptrend, downtrend, and range.). This way, if your trading system “survives” the back test, it has a good chance of working in the live markets. But if it fails, then you’ve just saved yourself a ton of money and heartache. How do you back test your trading system? When you do any back testing, you must have data to work with. This data can be as simple as the open, high, low and close (of the Daily candles). So, where do you get your market data? Well, you can get it free from sources like Yahoo (but I won’t suggest it because it’s prone to errors). So, my recommendation is to purchase a data feed. The difference between paid and free is the paid version will be checked for irregularities and errors. So when you run with accurate data, your back test results are more reliable. If you want a recommendation, you can look at Norgate Data or CSI Data. The next thing you need is a back testing platform to back test your strategy. Again, there are free and paid ones available. Get a proper back testing platform (and it’s usually paid). If you want a recommendation, you can look at Amibroker or Right Edge. Once you’ve defined your trading system, you need to put it into “computer language” so your back testing platform can run it. Now if you’re familiar with coding, then you’ve got what it takes to back test a trading system successfully. Because I don’t know how to do either, hah. Find someone who can code and get them to do it for you. So, where can you find such programmers? You have everything you need to get an edge in the markets. You know where to find systematic strategies that work, market data, back testing platform, and programmers to code your trading system. Because over the next few days, I’ll open enrolment to The Ultimate Systems Trader. 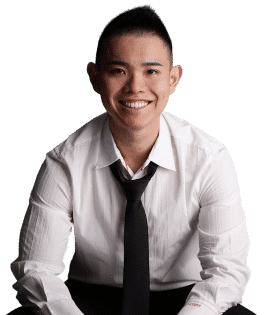 This is my premium training program where you’ll get access to my treasure chest of systematic strategies that work. Every strategy has been back tested for at least 10 years in different market conditions (uptrend, downtrend, and range) — so you can be confident it has an edge in the markets. Then keep a lookout for my next email because I’ll reveal the full details with you. Do you think systems trading can give you an edge in the markets? Ahh Good Stuff Thanks my friend! Hey, I sent an email to you using the contact page on your website since the 26, and you’re still to reply. I also noticed The Ultimate Systems Trader is not part of your premium bundle offer, is it a separate bundle? You can reply thru me email, thanks. I don’t see that email, could you send again? How do you feel about TradingView’s backtesting platform? 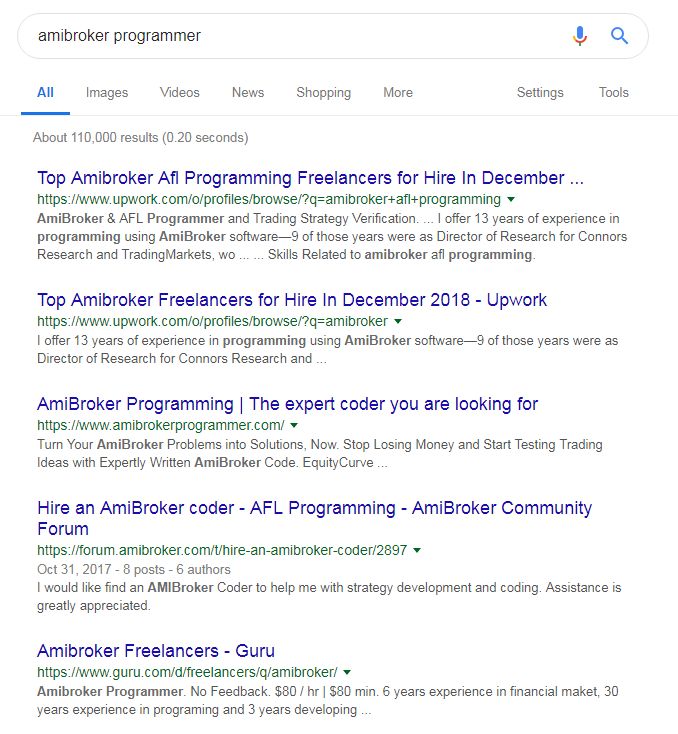 Any reason why Amibroker and Right Edge are better? Amibroker and Rightedge are built for backtesting whereas tradingview is for charting purpose. You get a lot of stuff from these platforms that tradingview don’t offer like backtesting a portfolio of markets, important metrics, and etc. System trading is mostly winning. Rayner, I’m not but I’ve heard good systems can make you a consistent profit. So perhaps you can teach me. I had to google that word, cheers. When you trade to a system, it helps psychologically. It hurts making a bad trade, but if the system makes a bad trade it’s the system’s fault, not yours. Or simple the cost of doing business. Rayner, does the system apply also to stock market traders? Yes, I’ve got a trading system for stock traders. is there a rayner trades copier? I don’t have such a service. As usual, I’ve been inspired by you sir. Thank you. I can’t really say for now if systems trading would be profitable for me now because I am a short term trader and from the little I know, the system seems long run, but I am sure it would be of help in the nearest future as I grow as a trader. Thanks once again!!! Your teaching are simple and practical.I want to believe that a tested trading system will work. Sure, I’ll share more details soon. Believe it will workout great. Good job . Thanks.